The Walt Disney World resort is dotted with Disney-owned hotels, and the Downtown Disney area has lodging owned by other companies. Step outside Disney property and you'll find motels, hotels, and suites in abundance. With all these choices, you might not have realized that there's another lodging option in the Disney World area that gives you great value for the price: vacation homes. 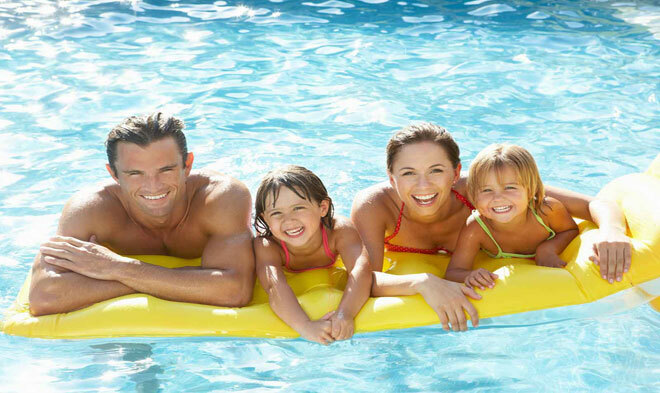 Families are growing larger, with more children and multiple generations all traveling together. If you have three or four kids and have Grandma and Grandpa coming along for the trip, you're going to have to book multiple hotel rooms at most properties. You might be able to fit everyone into a suite, but it's still going to feel cramped. Even the closest families can start to get cranky when they're crammed together into two or three rooms. 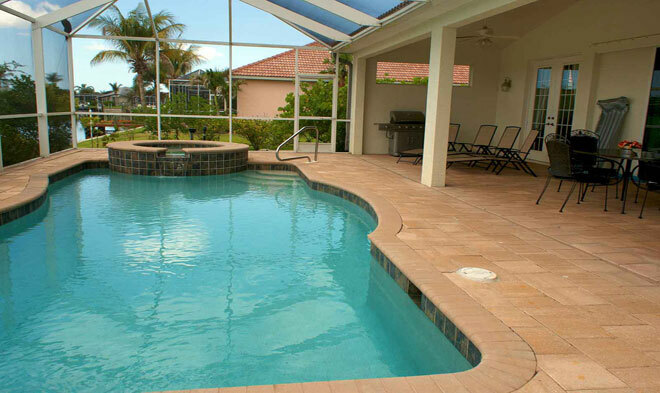 A vacation home solves that problem in a budgetary way. It's literally a full-sized house, with multiple bedrooms and bathrooms so everyone can spread out and have some personal space when needed. When you're all awake, you'll enjoy spacious living quarters and a full-sized kitchen that no suite in a hotel can offer. When you break down the price of a vacation home into a per person rate and add in the comfort factor, you'll quickly see the value. 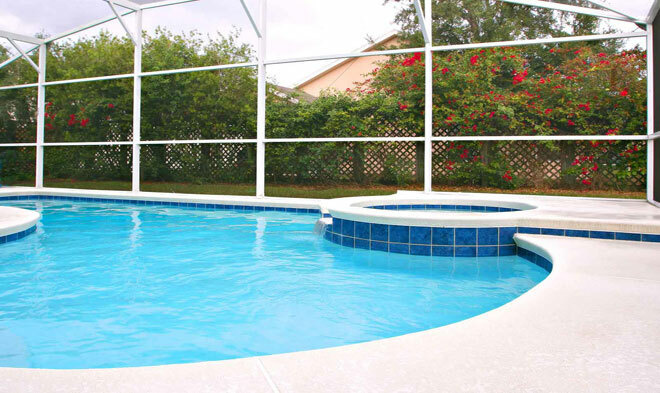 Not only do you have a full-sized house all to yourself, but your family also gets to enjoy a private swimming pool in many of the homes near Walt Disney World. 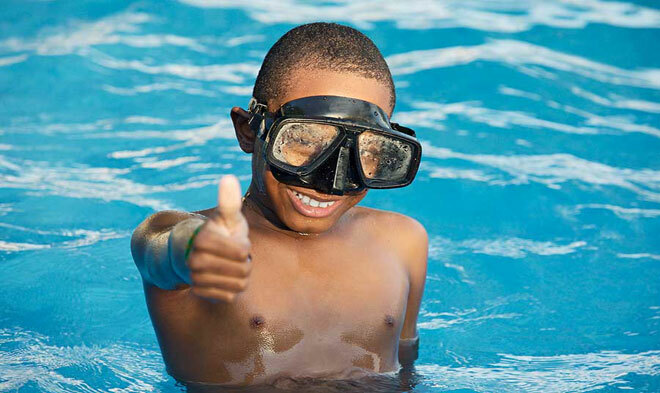 Pools are a favorite amenity at hotels, but now you don't have to worry about crowds because your kids have a swimming pool of their own. 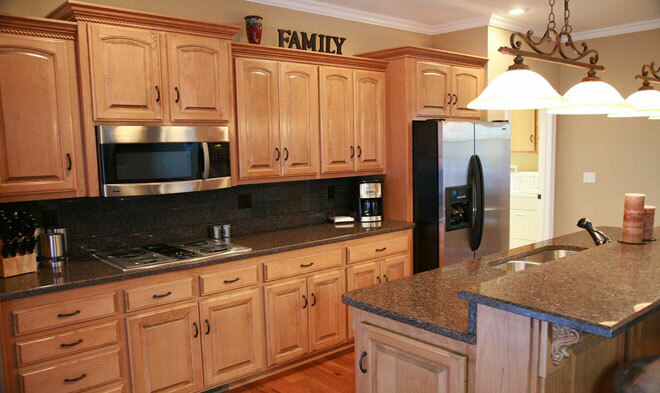 The kitchen adds more value to your vacation home. It's so much more comfortable to coolk in full sized kitchen facilities, and the homes come fully equipped with cookware, plates, dishes, cups, silverware, and everything else you need to eat in. Publix is the ubiquitous Florida grocery store, and the chain has many locations around Walt Disney World that are easily accessible from vacation home complexes. You'll also be near big box stores that sell groceries, like Wal-Mart and Super Target. Stock up the refrigerator, then use the stove or microwave to cook up budgetary meals for your family. It's a much better value than paying the typical theme park meal prices or even eating out at restaurants. If you don't want to cook anything elaborate, buy some frozen pizzas. They're much cheaper than ordering a pizza delivery. No, it's not fun to do chores on vacation, but you'll save even more money if you can convince yourself to do a few loads of laundry. If you fly to Walt Disney World, you're probably going to have to pay a fee for your checked luggage. Cut down on the clothes you pack and do a load or two of wash in the middle of your vacation, since vacation homes are equipped with washers and dryers. 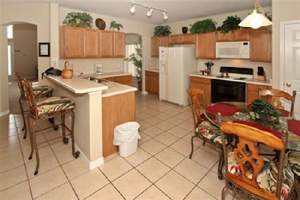 If this all sounds appealing, you'll easily find a vacation home in the Disney area. Some are close to the theme parks, while others are more out of the way. 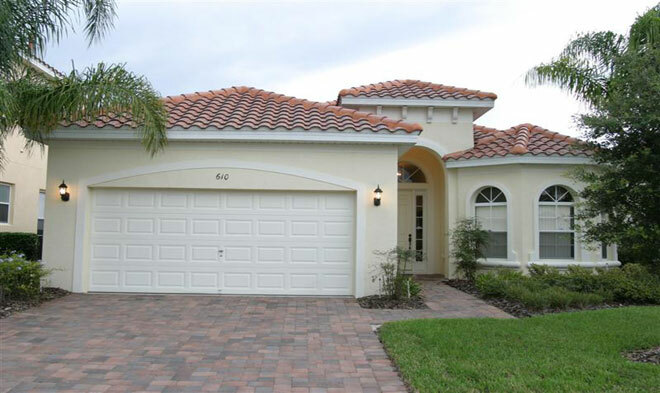 Homes that are a bit farther out are especially nice if you're visiting Orlando during a busy season. You won't be stuck in the middle of a crowded tourist strip. Instead, you'll relax in your private home, and you'll still be at the theme parks within minutes. 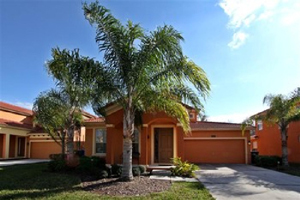 To find out more about vacation homes near Disney World and how they can save you money, go to orlandovacation.com or call 1-800-641-4008. Ask about packages and Disney ticket deals that make your trip an even better bargain.